tuesdays on the run: a race? take my money!!! Happy Tuesday! 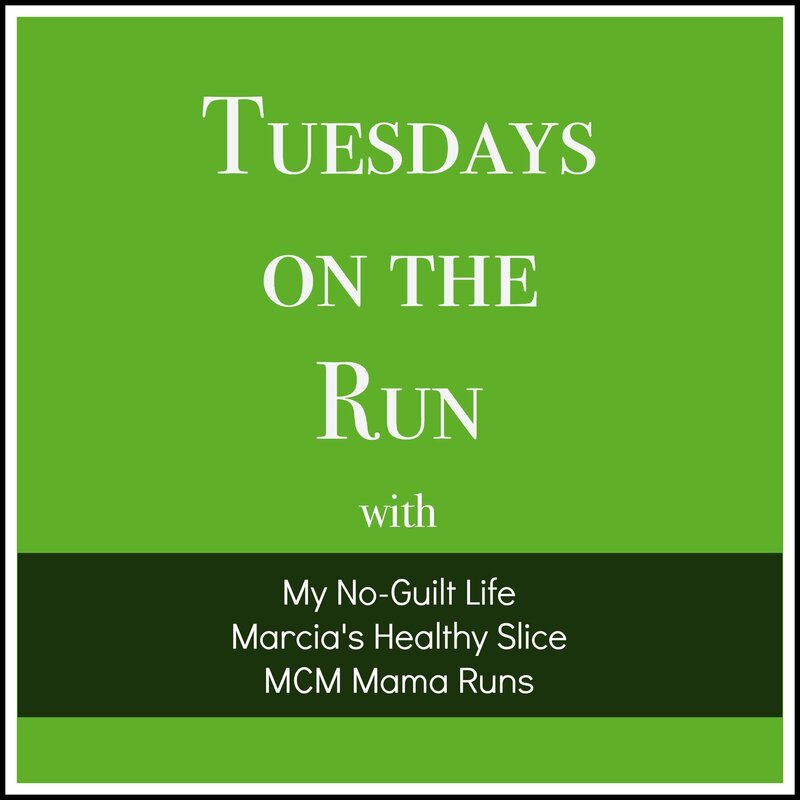 I’ll be joining up with My No-Guilt Life, Marcia’s Healthy Slice and MCM Mama Runs for “Tuesdays on The Run”! Today’s topic addresses the very serious question of money. As in, how much is too much for race registration? I confess. I’m a sucker for races. Big ones, small ones, local ones and destination ones. Ones with t-shirts, ones with swag, ones with towels, ones with bags. I could go on. There are a lot of things that attract me to different races. I admit that I am a runner who likes a bit of hoopla and glamour in my races. While I am always thankful for an accurately measured course, I am usually first wooed by the destination or the bling. Actual price is maybe my fourth or fifth consideration. It’s important, but once I’ve got my mind set on a race, I’m pretty resolute. 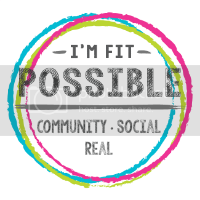 For a 5K, I am comfortable paying up to about $35, which I expect will include a shirt and a medal (or in lieu of a medal, be in support of a really great cause with proceeds going to that). The Celebration 5K – a small local race on a beautiful course, quality medal, lots of American flags, and a cold beer at the finish line. I have drawn the line with runDisney 5Ks – I have a hard time saying yes to over $80 for an untimed event. Not saying I wouldn’t do it if it was part of a race challenge weekend or a theme that was incredibly meaningful to me, but there would have to be some epic swag to make the financial hit easier to swallow. Since 10Ks are rare in the area, I’m a little less discerning. I am generally so grateful to have a chance at the distance , so I can see shelling out up to $50. Again, I look for a shirt and finisher’s medal, and I also make sure that there is some decent course support along the way. Not having to carry my own liquid is a nice perk, and if there are three or four aid stations en route, I am on board with that. Best Damn Race Jacksonville 10K – I happily paid $35 before the price increase (but would have gone up to $45 if it got to that point) for a cool, urban course, custom medal, free photos, beer and cocktails and plenty of post-race food and snacks. With half marathons, I get a little more generous. I think I start to balk at things that are over $100, unless the experience is something unique or exceptional (Run Rock ‘n’ Roll, for example). However, for that price, my expectations go up. If I’m paying more than $100, I want an expo with lots of vendors, a really nice shirt and medal, fabulous support along the course (in the form of aid and entertainment) and awesome post-race amenities (adult beverages, complimentary massages, decent food). Rock ‘n’ Roll Savannah Half Marathon weekend – Historic destination, plenty of aid stations and crowd support, on course entertainment, extra bling for extra races, and pie. I paid, what I consider, an obscene amount of money for the Walt Disney World Marathon in 2013. With fees, it came to about $200, which didn’t include travel, meals or hotel. I promise, I got my money’s worth, with the huge expo and characters and photo opportunities. WDW Marathon – cost a small fortune, BUT I had fireworks at the start, got to run through all four Disney parks, saw so many characters, shared a Mickey pretzel in Epcot, was handed snacks by so many cheering spectators, and walked away with epic bling and a snack box with the most amazing cheese spread. Worth it. Running through the parks was something amazing and, for me, worth the price. That being said, I would be ok paying more for something like the New York or Chicago Marathon, simply for the quality and magnitude of the experience. For that kind of distance, a higher price tag means more stuff going on, and since I am a mid-t0-back-of packer, that’s what I do look for. It’s always interesting to see the difference in what people prioritize in their race experiences and how they will assign their race budgets. What’s the limit on what you will spend for a race? 7 Responses to tuesdays on the run: a race? take my money!!! I really only want medals for my halfs. Good thing, too, because it’s rare to get one for a 5k or 10k in these parts. I’m with you, it’s all about the experience (although less about the bling for me). I’m really all about the experience as well. But I hate paying $$ for a race and then I get a unisex ugly man shirt. I don’t need bling for a 5k or a 10k. For a half, yes. I saw that NYCM is almost $300 and I just don’t think I could do that–including travel and lodging! 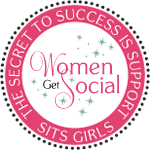 Wendy@Taking the Long Way Home recently posted…It’s my Blogaversary!!!! I think I could manage that just because it’s running through all the boroughs and that would mean so much to me. It’s the 26.2 mile part that causes me anguish LOL! My husband will probably never do a race with me because he doesn’t believe in ‘paying to run’! I don’t mind paying, if it’s reasonable. I did do a Disney race, and that was too much money. Especially with hotel expenses. That was definitely a nicer, higher caliber of an event though! It’s kind of silly that we do pay to run. I mean, we’re the ones doing all the work! For me, it’s become so much more of a social event – instead of going out to dinner, we do races and racecations! I love to race so I am a sucker – but most of mine are local. 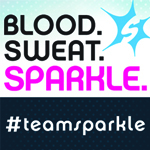 If I lived in Florida, I’d really be in trouble – you have the coolest races (and bling). Some people I know don’t race and wonder why I pay money to run. It’s all about the experience and the people you meet. I wouldn’t run if I didn’t race. I’m in the same ball park with you. I paid I think $130 to run the NYC half, but it was the experience you’re paying for right? It was a bit of a let down because it was obscenely cold so we took zero advantage of any post race amenities. The princess half was up there in cost too, but I would definitely do it again. For a more normal half, I like to stay between say 50 and 75. There’s a local one here that’s only $14, but comes with no shirt or medal. There is great support though, and it’s a fun time, especially for the money. For the 5K I think I’ve spent up to $40. 10K’s are few and far between around here too, but I’ve found them to be priced more or less the same as the 5K’s. Honestly, compared to showing horses, even the stupid expensive races are pretty inexpensive. For me to take one horse to a small local one day show, it’s never less than $300. Compared to that, running races is nothing!